The fiber optic transceivers in continuous development and improvement of the equipment also raised many new requirements. First, the fiber optic transceiver product is not enough intelligence. For example, when the optical fiber transceiver broken, the mouth the other side of the power of most products will still remain open, the top equipment such as routers, switches, etc. are still will continue to the electrical port contract, the data is not up . I hope the majority of equipment providers can automatically switch on the fiber optic transceivers, up alarm automatically when out of optical path DOWN, electrical interface, and to prevent the upper equipment to continue to the port to send data to enable redundant links to ensure that services are not interrupted. Second, fiber optic transceivers should be able to better adapt to the actual network environment. In practical engineering, the use of fiber optic transceivers place mostly within the corridor or outdoor supply situation is very complicated, which requires a different vendor’s equipment is best able to support a wide power supply voltage, and to adapt to the unstable power supply. Many areas there will be ultra mild weather conditions of the ultra-low temperature, lightning strikes and electromagnetic interference actually exists, all of the transceiver such outdoor equipment are very large, which requires equipment providers in key devices used, the circuit layout and welding, as well as the structural design must be carefully strict. In addition, network management control, the user most of all network devices through a unified network management platform for remote management, that is, to fiber optic transceivers of MIB import to the entire network management information database. In product development, it needs to ensure standardization and interoperability of network management information. Data transmission, fiber optic transceivers to break the limitations of the one hundred meters of Ethernet cable to rely on high-performance switching chips and large-capacity cache, in a truly non-blocking transmission switching performance at the same time, it also provides a balanced flow, isolation, conflict and detection of errors and other functions to ensure high security and stability of data transmission. 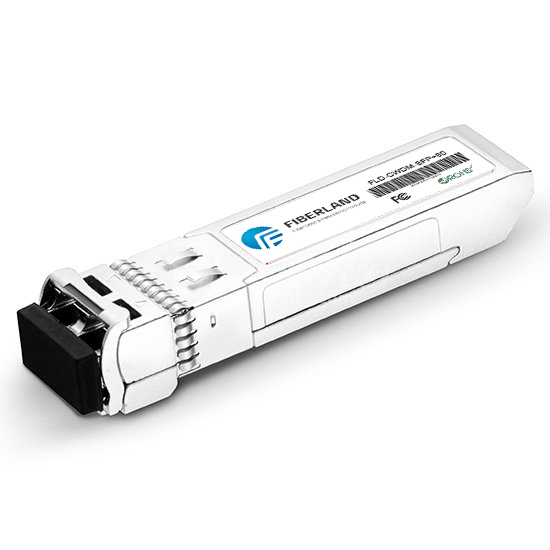 The fiber optic transceiver products for a long time will remain an indispensable part of the actual network set up. I believe that future fiber-optic transceiver will be toward the high intelligence, high stability, managed, low-cost direction to continue to develop.